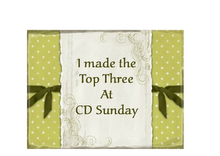 Here is my card for this week's challenge at CD Sunday - Going Round in Circles. Image and backing paper from Grandmas Button Box Cd by Katy Sue. Thank you Ann for helping me get the circular image in CAP2. Embellished with a doiley and mounted on a circular card. Not very creative but just pleased to be able to join in again. Thanks for popping by. Always lovely to have you with us Tess, this is so pretty and i love the colour of this. Lovely to see you joining us Tess. 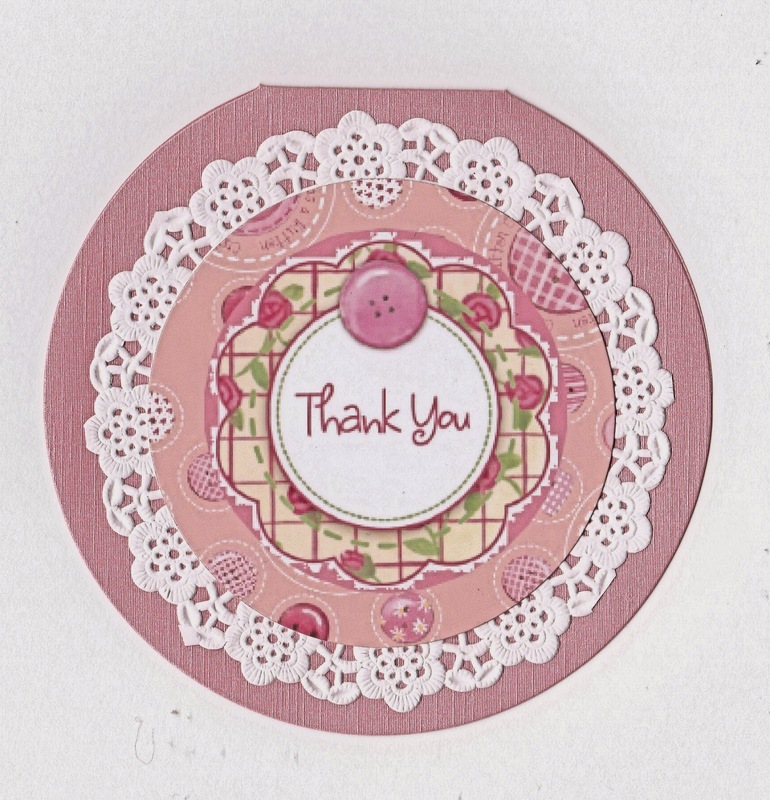 Very pretty card and I love those buttons. Good to see you joining in too Tess. That's so pretty and I'm glad you got the help you needed with CAP.